After the competition we will have a live auction for the adoption of the mustangs. We have an online pre-biding on our website if you cannot make the live auction. 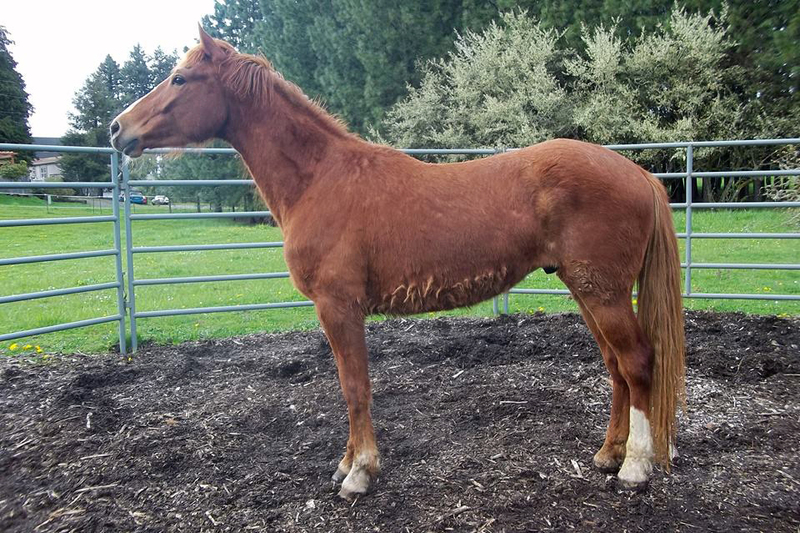 You can own one of these amazing horses!! We will have a Booth at the St. Paul Rodeo, over by section F. Come see us and meet Remi, our raffle horse, and buy your $5 raffle tickets!! 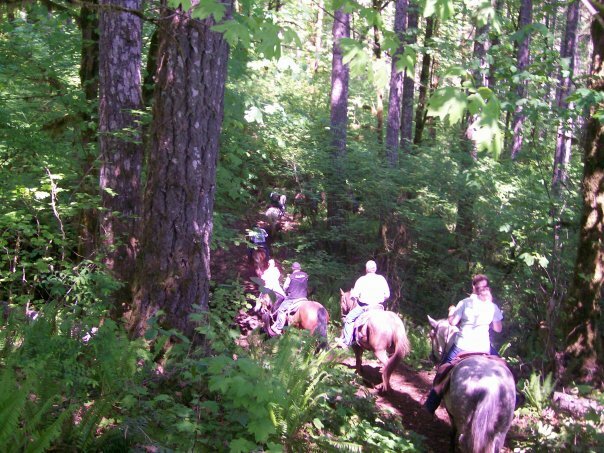 Trail Ride fundraiser to support the Teens and Oregon Mustangs!!! This is a great ride for you and your family or friends. There will be lots of prizes so come buy a poker hand for a change to win. Come join us!! Join us for some fun on the trail! 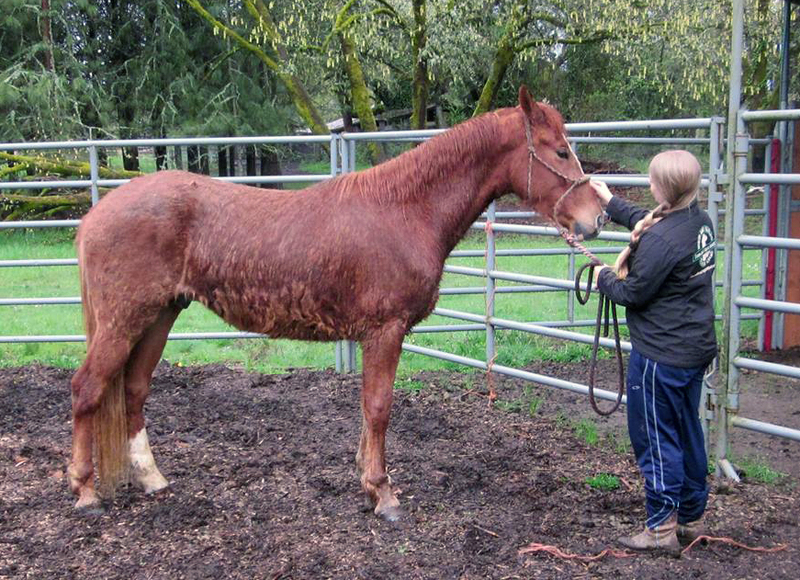 Help support the Teens and Oregon Mustangs Adoption Program! Camping is available on a 1st come 1st serve basis; reservations may be made for a group of 10 or more.